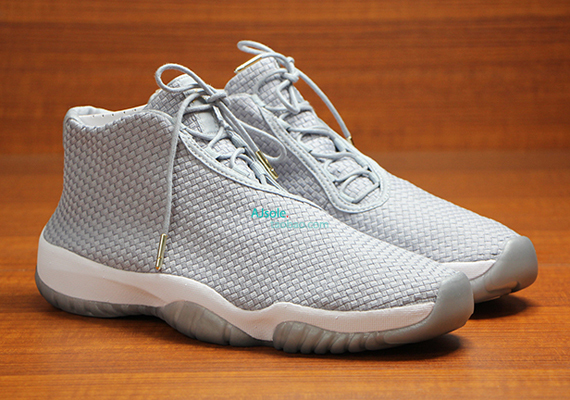 You can’t have a hit Jordan Line up and not include the classic Cool Grey into the mix, and that is why Jordan Brand will adding the CG tone on the Jordan Future. 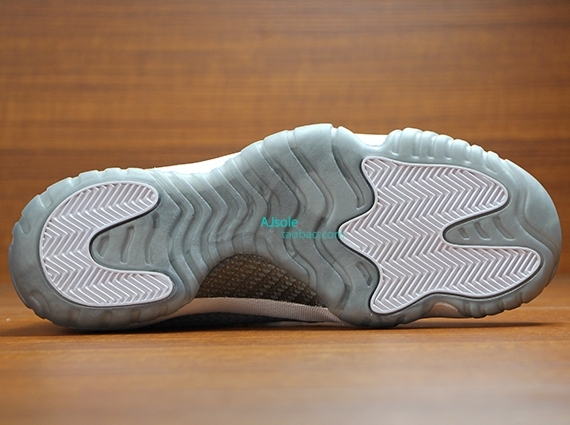 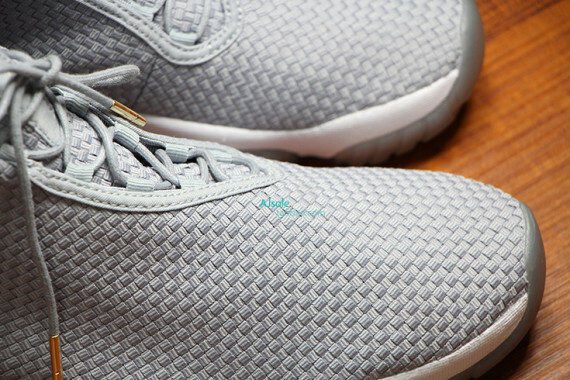 The new hybrid sports a Cool Grey upper with hints of White that basically resemble the Air Jordan 11. 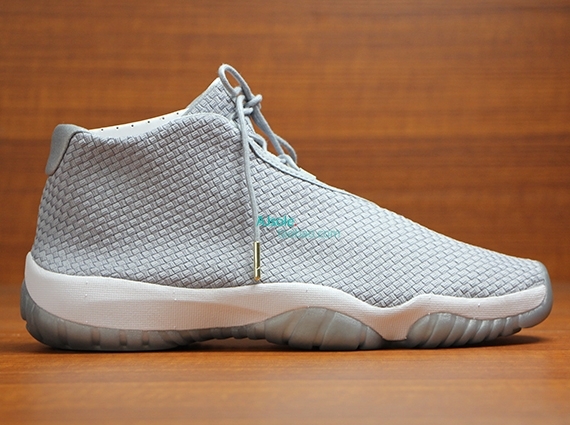 No word on when these will release but stay tuned with MN for more news on this upcoming colorway.